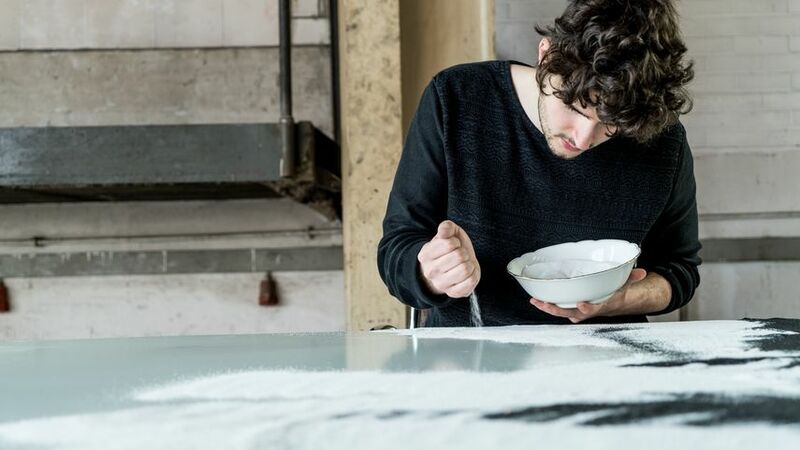 A young artist from Germany, Tim Bengel has always believed that art does not emerge from imitation but from combining established art elements and creating something new. 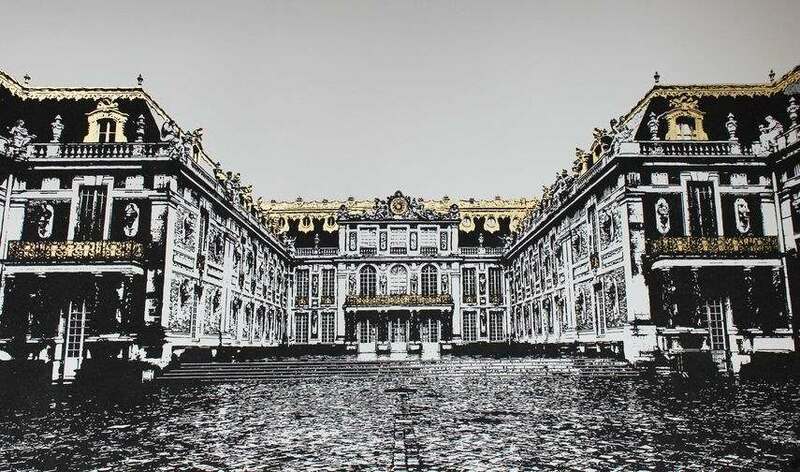 For this reason, he has developed a unique style of painting by using some rather uncommon materials – sand, gold and glue. 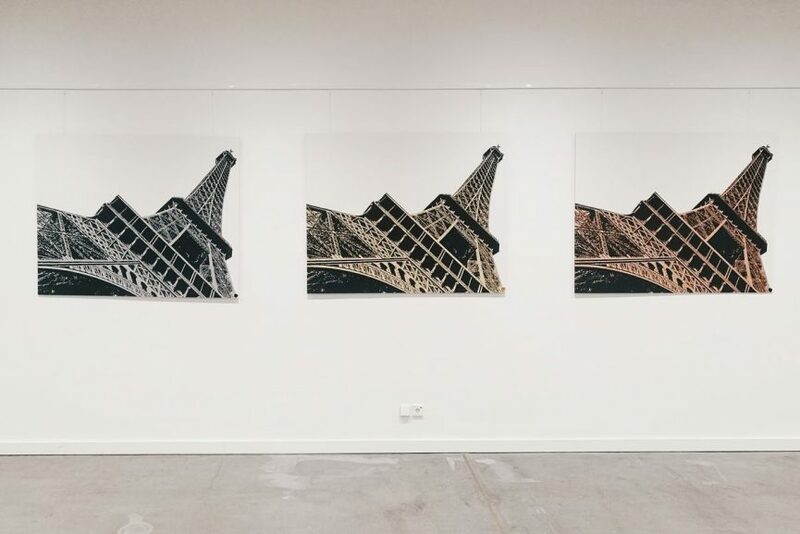 Using the technique of filling sticky canvas with sand and gold, the artist transforms complex motifs into unique, minimalist, and expressive works. His method sharply contrasts the details and intricacy of his pieces. 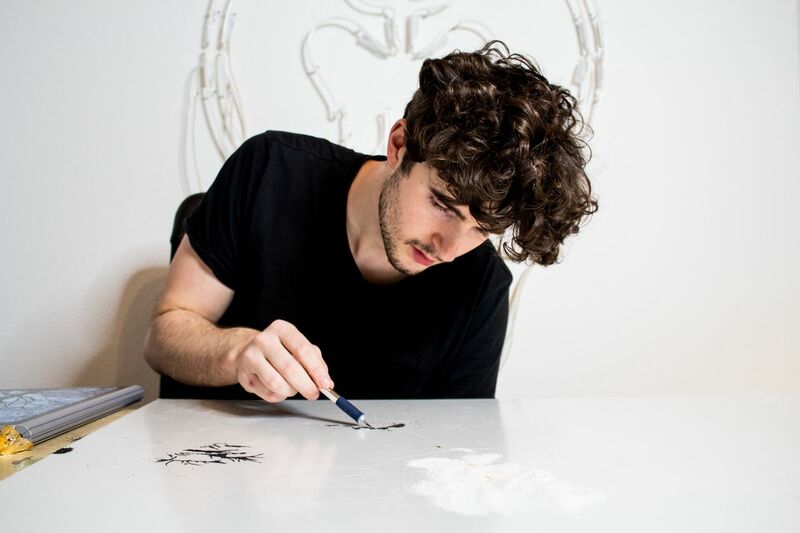 After sharing videos of his dramatic flipping process, where he reveals the final image by letting the un-glued sand and gold to fall from a canvas, Tim has become an internet phenomenon and his art gained worldwide recognition. Now, he chooses his themes carefully, always looking for a new challenge. It can take up to several weeks to create a piece this meticulously detailed. Therefore, it takes a lot of patience, passion and persistence. His first solo show will be on view at HG Contemporary in New York this fall. 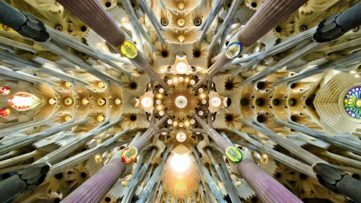 Titled MONUMENTS, the exhibition will feature his new series that focuses on large-format works depicting impressive architecture, along with one celebrity portrait to be announced. His aim is to bring life into something lifeless in itself and display it in a thrilling way. 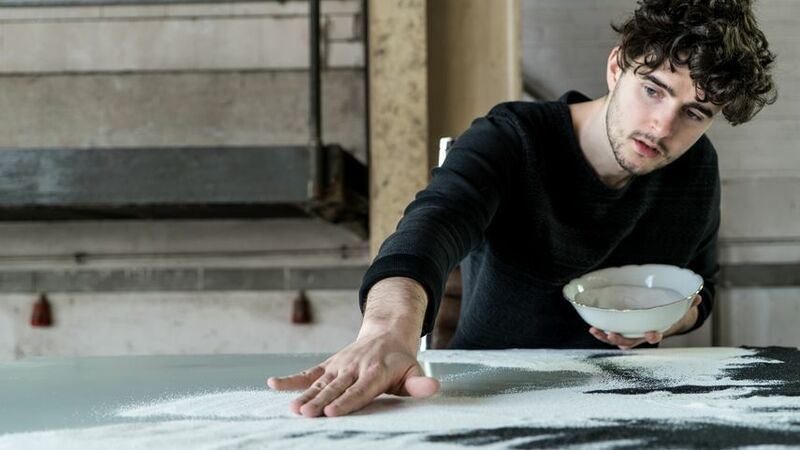 We had a chat with Tim Bengel to find about more about his first solo show and his practice in general. In an exclusive Widewalls interview, he discusses his upcoming exhibition, his unique method, the working process, inspiration and influence, future plans and projects, and much more. Scroll down and enjoy! Widewalls: This fall, the public will have an opportunity to see your work at HG Contemporary in New York. Could you tell us something about the concept of this solo exhibition? 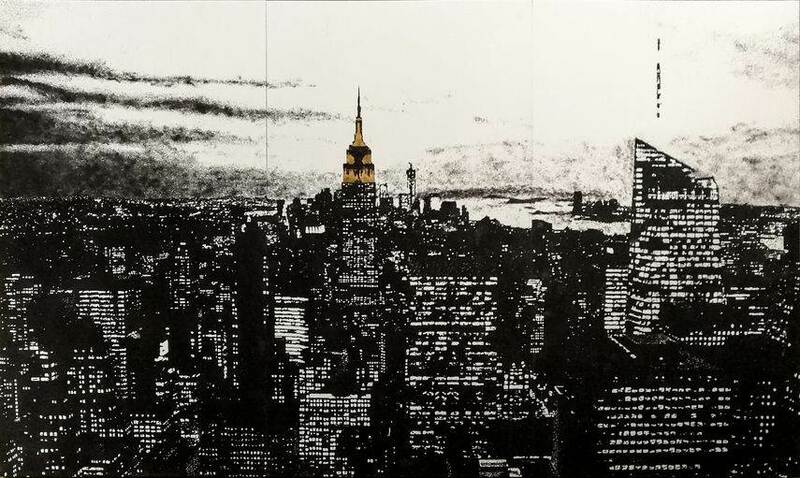 Tim Bengel: For a European newcomer-artist, a solo exhibition in New York City is the biggest goal. My exhibition will take place at the HG Contemporary Gallery in Chelsea. 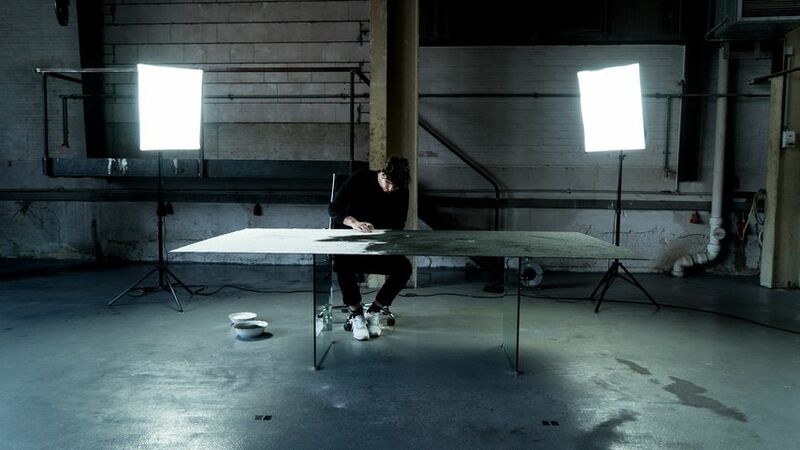 I am probably the youngest German artist to get this big opportunity. Chelsea is the center of the art world – Larry Gagosian, David Zwirner, Gladstone and Hoerle-Guggenheim Contemporary galleries are all within a radius of a few steps. In the exhibition, I will display my series MONUMENTS, a collection of about 20 works, inspired by impressive American and European architecture. Every work is different and a completely new experiment. It will be an exciting mix of graphic and abstract, architecture and humans, gold and copper, black and white. The vernissage is set for September 7th, 2017 and will include the reveal of one stunning piece of art. The show will run through 3rd October. But like philosophy, art is about questions. I want the viewer to question my work: Is this art or just great handcraft? Can he be an artist without an art degree? 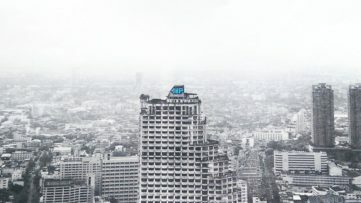 Is it theft to use photography from the internet as template? How free is an artist actually? Can beautiful things still be art? 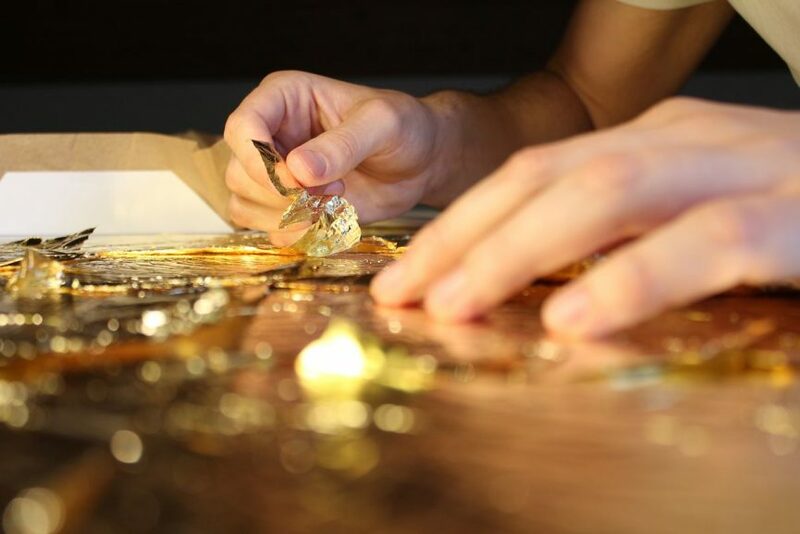 Widewalls: You create truly stunning art using exclusively sand and gold. How did you first become interested in this particular medium? TB: It was a process, not a conscious decision. When I was 18 years-old, I started working with glue. All my work is based on my experience with glue. In the beginning, the sand and gold were just an experiment in my summer holidays. Widewalls: Could you walk us through your working process? What is the most challenging part of it? TB: It all starts with choosing the motif. Jeff Koons once said analogously: “An artist should be like a child and just take what appeals to him.” For me, any non-ideological, non-party and non-religious image is a potential option. I find templates online, in newspapers or while traveling. By hand and with the help of my computer, I transform the motif into a minimalistic, striking and expressive black-white-gold image. 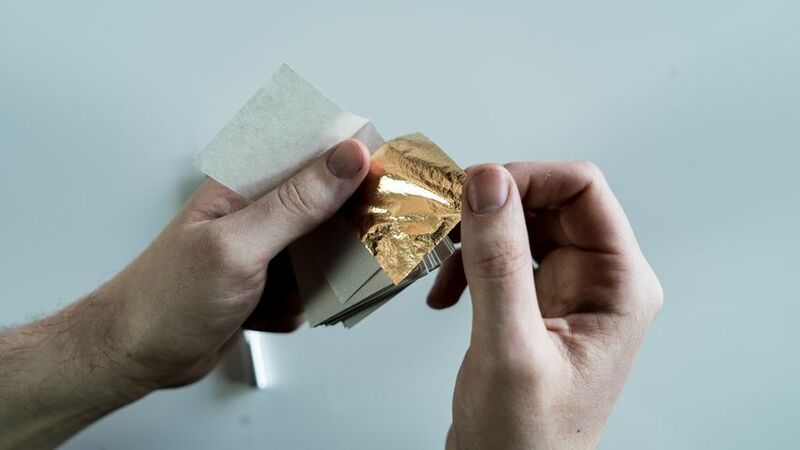 The last and most important step is applying the materials sand and gold onto the sticky metallic canvas. There are numerous imitators and even some videos on YouTube showing how to edit pictures to make them as rich in contrast as mine are. Nevertheless, nobody was able to actually imitate the sand and gold transformation process. Sure, there might be people that succeed in copying my works at some point in the future. But putting a toilet into a museum does not make you Marcel Duchamp. Widewalls: How do you choose your themes and subjects? What inspires you the most? 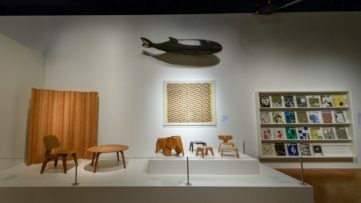 TB: On one hand, my themes are not directly found in the motifs of my works, moreover there is a concept behind them – to show that there is art in any motif. My motivation is to convert and develop things. 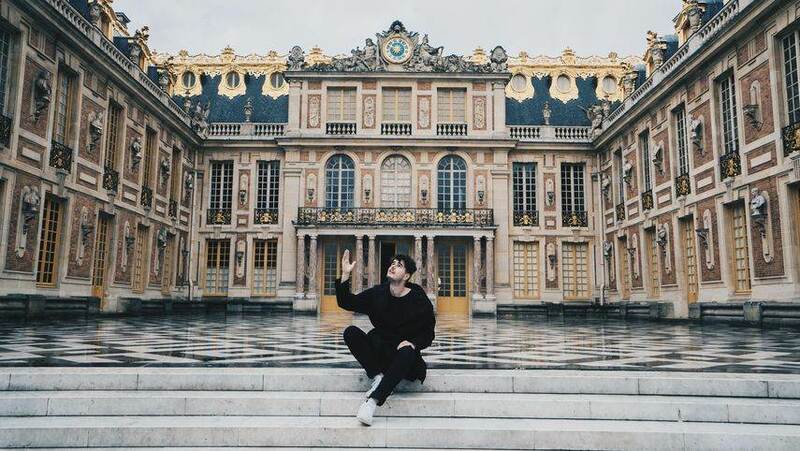 For example a frontal picture of the Versailles Castle that probably has been taken a million times. I see my duty in choosing this picture and transforming it into something unique through combining it with my one-of-a-kind technique: eternalizing bits and bytes in sand and gold. On the other hand, my works provoke with their banality and beauty. In a time where it seems as though everything already exists and where art becomes more and more grotesque just to raise attention, I am determined to consciously take the opposite direction. Of course, there are some people who are bothered by my motifs or simply don’t like them, because they tend to have a specific filter in their minds, telling them how art is supposed to be and what does not qualify as art. I want to break those rules and norms and fight for the true freedom of art. And it would be boring to be loved by everyone anyway. My last big inspiration was my first journey to the United States. I visited New York and San Francisco, there is so much impressive architecture. These weeks expanded my horizon. Especially the time in the Guggenheim Museum, at HG Contemporary Gallery where I will be exhibiting, and at the Facebook headquarters, I was introduced to the American Spirit. The people that I met showed me that every dream can come true. You just need to search for solutions, not for problems. “The American Dream“ is one of my inspirations. The idea of the dishwasher becoming a millionaire, or in my case, a little German boy becoming an artist exhibiting in New York. Widewalls: After showcasing your unique working method online, you have become a social media sensation overnight. How does this tremendous popularity make you feel? What has changed since, and what has stayed the same? TB: I like to think of my videos as independent art works. They are not to be seen as tutorials but more as a kind of performance – an innovative form of presentation embedded in the digital revolution of the 21st century. Even though there are art critics that often smile at the internet, it is the future. Maybe, in retrospect 30 years from now, I will be called a pioneer artist of the digital age. When the internet hype started in 2016 it was overwhelming. Today, my videos have more than 250 million views and it opened many doors for me. But as a young artist, you first have to learn how to deal with success. The most important lesson was not to take the feedback on the internet too seriously. Neither the positive or the negative. Just stay focused on your work. Widewalls: Who were your influences and whose work do you appreciate the most today? 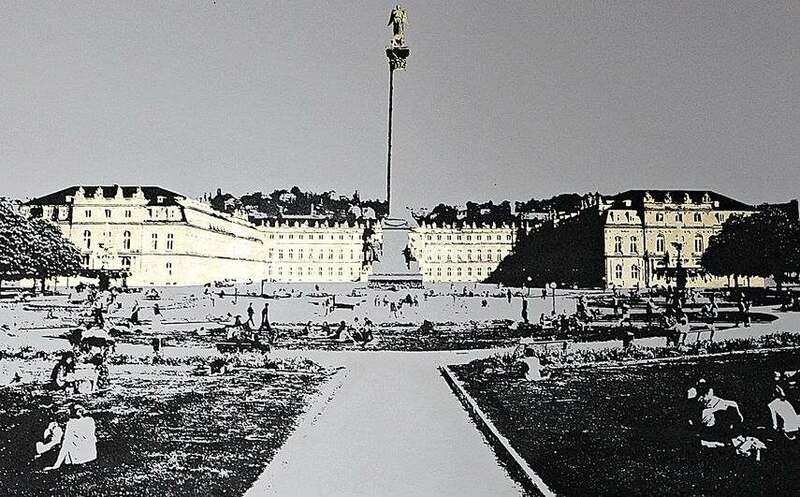 TB: One of my biggest influences is La Fontaine by Marcel Duchamp from 1917. It was a proof that an artist can transform anything into an artwork. He was also a man who wanted to do things differently, and the spiritual father of Andy Warhol, Jeff Koons and Damien Hirst. Duchamp had his toilet, Warhol, his soup cans, Jeff Koons, his balloon dog, Hirst, his shark and I have my architecture. The point is that in every case the work is based on things that already exist and the artist just added something to transform it into art. 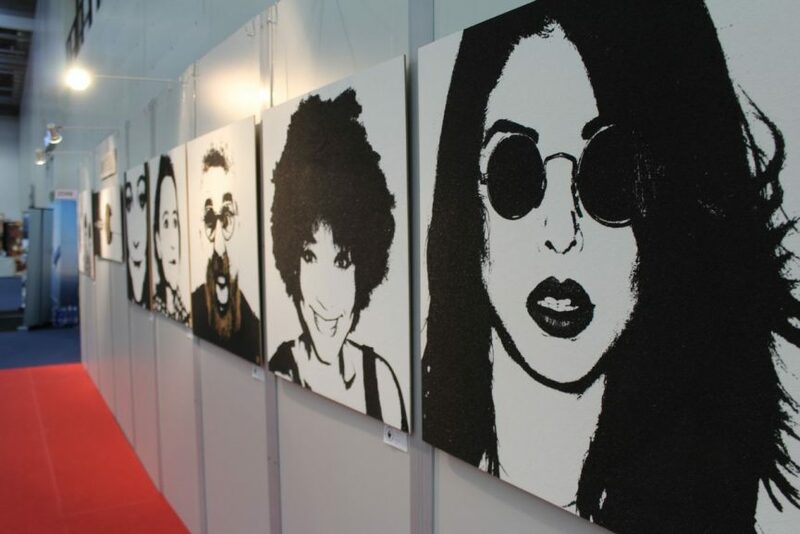 Widewalls: Could you reveal more of your future plans and projects? TB: I am not a fan of big plans. Especially in the world of art, anything is possible and you cannot foresee the future. Currently, I completely focus on my upcoming solo show in New York City. My desk is covered in hundreds of inquiries for future projects from all over the world. But I am going to wait until after my New York exhibition to decide between my options. Knowing myself too well, I will probably go for the biggest challenge. 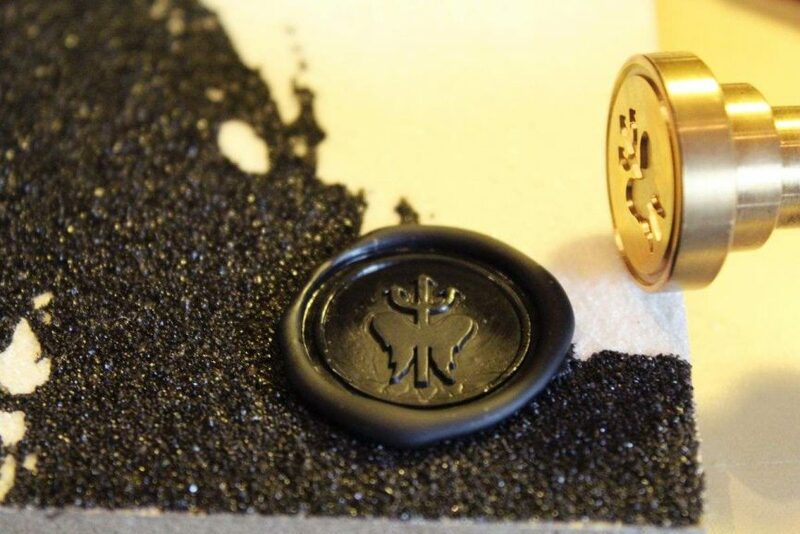 Featured images: Tim Bengel working; Wax Seal, 2016; Gold, 2017; Eiffel Tower Trilogy, 2016; Art Fair, 2015. All images courtesy of the artist.